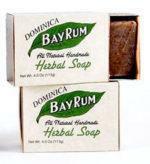 When you buy our Dominica Bay Rum Herbal Soap, you’ll need a really great soap dish as well. 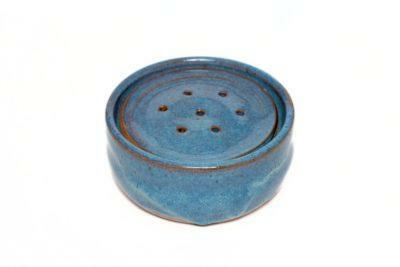 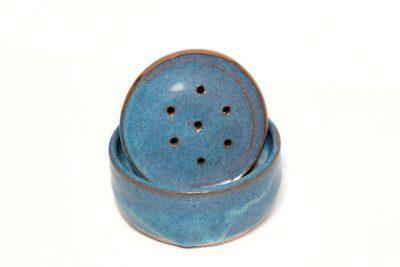 Ours is a rustic hand-thrown stoneware soap dish designed to keep your soap dry and make it last longer. It is made in two pieces for easy cleaning. Since our soap dishes are made by hand, no two are exactly alike. 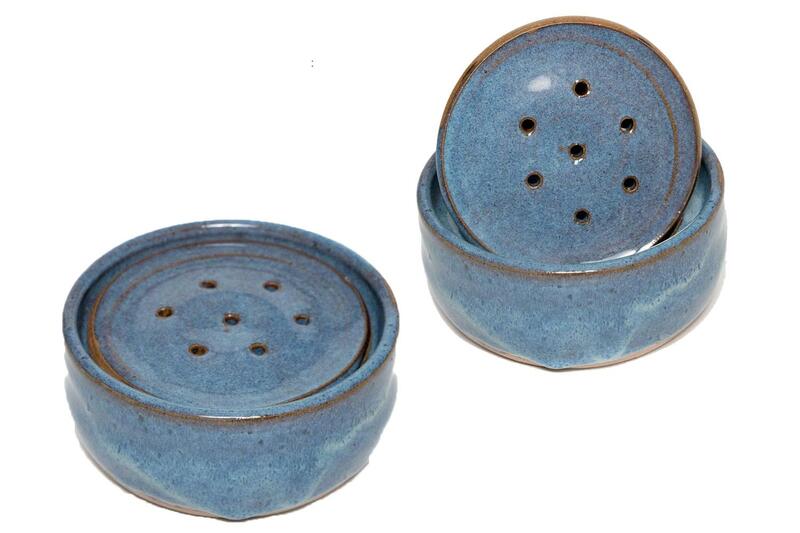 Order your choice in color; Caribbean Blue, Shipwreck Black, or Island Green.